I may love playing with essential oils but I am lazy when it comes to home DIY remedies like tomato or egg masks etc. I prefer pre-made, good quality stuff. 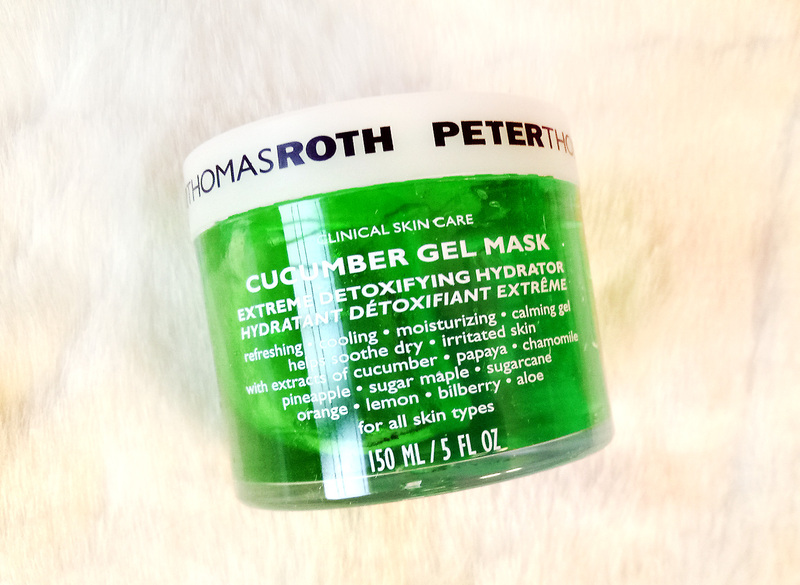 So instead of chopping up some cucumbers to put on my face I just tested the PeterThomasRoth Cucumber Gel Mask Extreme Detoxifying Hydrator. FYI I ate the chopped cucumbers instead, ehem. I usually admire PeterThomasRoth packaging as it's full of text that gives a lot of info which is, ofcourse, always good. Clean, crisp outer box with a very similar inside packaging. The durable plastic jar is clear so you can see the delicious green gel as well. It looks so edible, yum! The reason it looks edible is not just the way it looks or the fresh yummy smell but also because of the formula. 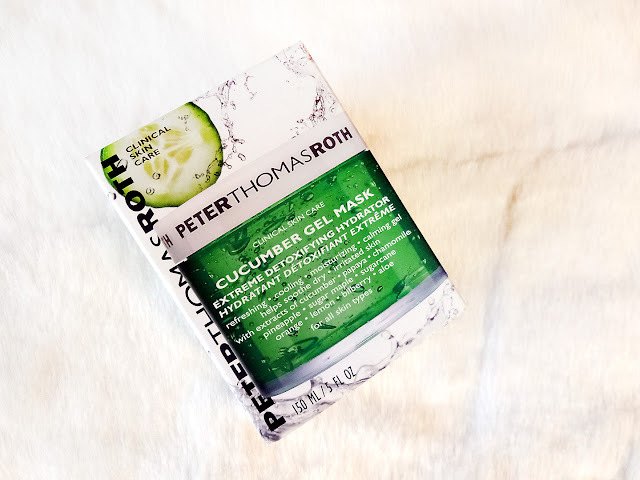 The light gel contains extracts of cucumber, papaya, pineapple, sugar maple, sugarcane, orange, lemon, this all sounds like a great refreshing drink for your skin and it actually kind of is. also present are extracts of chamomile, bilberry and aloe. Papaya Extract - rich in vitamins, this natural enzyme helps soften the appearance of skin. Chamomile Extract - a natural flower extract that helps comfort and soothe the look of skin. Pineapple Extract - naturally rich in minerals, this extract helps skin look smoother, brighter and more radiant. Orange & Lemon Extracts - natural citrus extracts that help invigorate, tone and minimize the appearance of pores. PeterThomasRoth Cucumber Gel Mask Extreme Detoxifying Hydrator is very light, soothes and hydrates dry, irritated skin with redness. It is suitable for all skin types but especially good for dry and sensitive one. 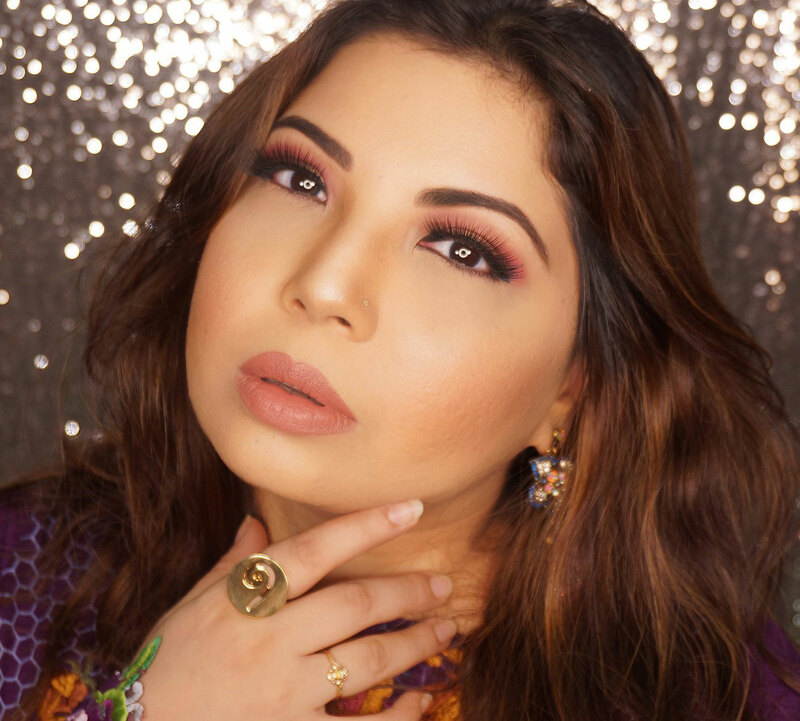 It contains no parabens, sulfates or phthalates. It’s ideal for helping to calm and soothe the skin's appearance after sun exposure, peels, waxing, facials, and extractions. I have been looking for something like this as I wax my face and this is perfect for using after that. It is also quite ideal for the dry winter season when skin needs extra hydration and soothing. I have been using this and simply enjoying it. The cool feeling is amazing on the skin and the fragrance is very therapeutic too. Instantly refreshes the skin and you can see the joy showing. The best thing about this is that you can either use it as the typical mask and apply thin layer over face then rinse after 15 to 20 mins OR leave it overnight! Cool right? You can also "cool" the experience further by refrigerating it before use. Tempted yet? 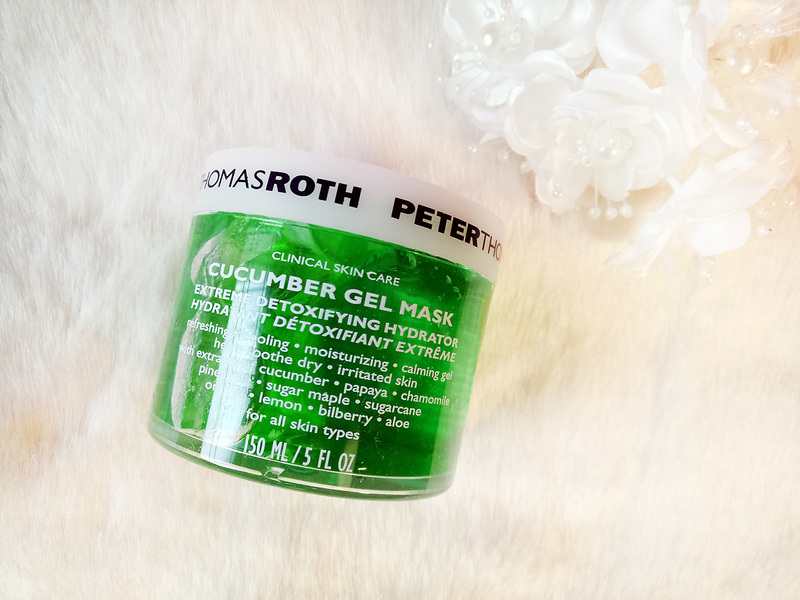 PeterThomasRoth Cucumber Gel Mask Extreme Detoxifying Hydrator is available at Amethyst by Roohi Salon and spa and you can also purchase it only for Pkr.6,100 from their FACEBOOK. I absolutely love this mask. I used my cousins back in London and O M G. Absolutely loved it!! Def need to buy it for myself!